Yarn | Next Line Quiz for "Mannequin "
Kapow! 🔥 Top Clips of Mannequin (1987) ! What line is next for "Mannequin "? 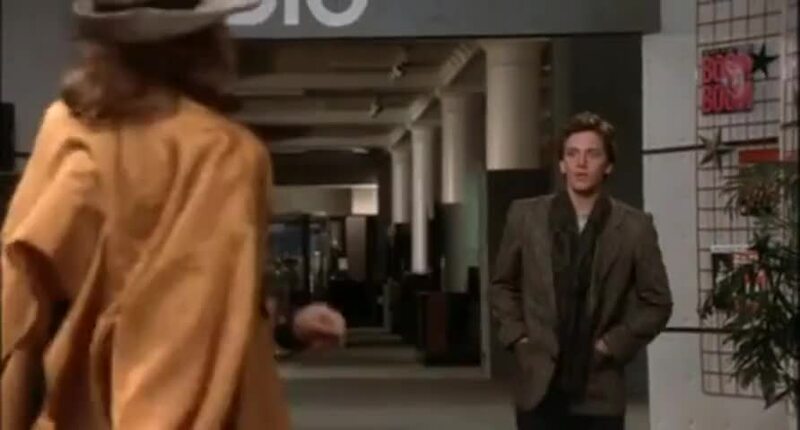 Quiz: What line is next for "Mannequin "? Watch a short clip and then guess the next line. Yarn is the best way to find video clips by quote. Find the exact moment in a TV show, movie, or music video you want to share. Easily move forward or backward to get to the perfect spot. It's available on the web and also on Android and iOS. ...you'll be the youngest vice president ever at Prince and Company. Get us out of here before he gets out of the car! Biscuit-brain, what the hell do you think you're doing? -What's with me? -Didn't I tell you? How would you like to be the chief window dresser at Illustra?